The entire Numbers 4 Nonprofits team brings outside perspective to nonprofits and is well-prepared to help you manage all aspects of your financial operations. Our team has a broad background in working with nonprofits of varying sizes, missions, and budgets. We live and breathe the nonprofit mindset by donating our time, talent, and treasures outside the day-to-day work. Nick has been involved in public accounting since 1998. He shifted his focus to provide specialized accounting services to nonprofit organizations in 2005. 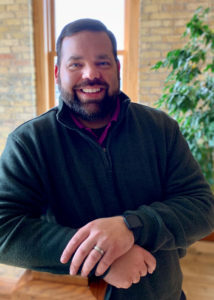 He leads the N4N team in preparing nonprofits for annual audits, assisting with annual budgeting, creating forward-focused financial projections, and offering vital outside perspective. 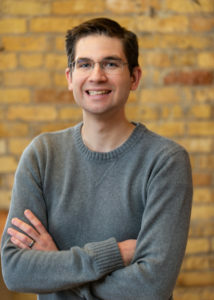 Nick is active in AICPA, WICPA, Downtown Madison Rotary, and Tocqueville Society of United Way of Dane County. 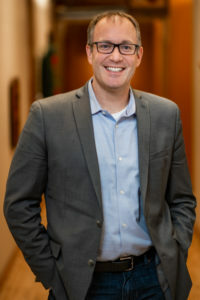 He was recognized in In Business magazine’s 40 Under 40 and was part of Leadership Greater Madison 14. He enjoys spending time with family & friends, traveling, and cheering on the Packers and Badgers. Alex’s focus is guiding N4N clients in accounting and process management, given his expertise in QuickBooks, process improvement, and accounts payable/accounts receivable. He received his bachelor’s degree in legal studies in 2009, and has even spent time as an assistant production accountant for Warner Bros TV. He is still an avid fan of film and television, and follows all Wisconsin sports. He can be found practicing with his band in his free time. Andrea has been working in nonprofit management since 2009 in executive assistant and operations management roles. She provides assistance to the N4N clients and team through nonprofit finance support, assisting with communications and contract agreements, and administration/human resources. In her downtime, Andrea loves being a mom, trying out the latest recipes she sees on The Food Network, involvement in her church, tackling DIY projects around the house, and traveling with her family. 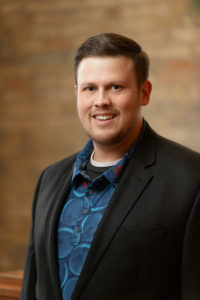 Ben completed his BBA in Accounting at the University of Wisconsin-Whitewater after spending time as a freelance production assistant and local taxi driver. 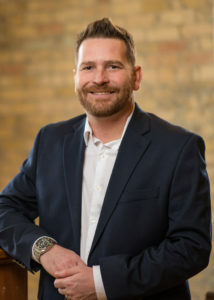 Ben utilizes his degree and past experiences to provide accounting services and support to N4N’s clients through day-to-day bookkeeping, general accounting, and financial reporting while promoting each client’s mission. He enjoys spending time with family and friends, working around the house, and watching his favorite sporting teams: the Hawks, Cubs, and Bears. Deb has served several not-for-profits in accounting and technology capacities since 2001. 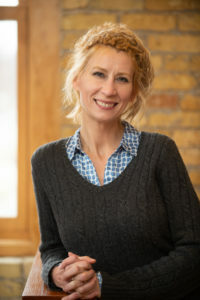 Immediately prior to joining N4N, she was Director of Finance and Administration for a small, national nonprofit focused on sustainable forestry. At N4N, Deb works closely with clients assisting with day-to-day bookkeeping, general accounting, and financial reporting. 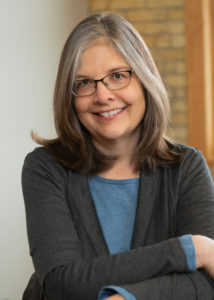 Outside of work, Deb is on the board of the Middleton Endowment, volunteers as treasurer for a non-profit’s state-wide PAC, and has served on the City of Middleton Sustainability Committee since 2008 in chair, vice-chair, and member roles. Deb has a B.A. from Grinnell College. She enjoys biking rail trails with her husband, remodeling projects, travel, and following Cardinals baseball. 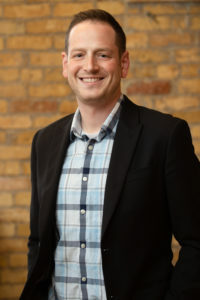 After receiving his bachelor’s degree from UW-Madison and working in the field of meteorology, James earned his associate degree in Accounting from Madison College. Previously, he assisted the controller as a staff accountant and accounts payable manager at a local human service nonprofit. His specialties are accounts payable processing, systems implementation and oversight, and cost allocations. James is happiest at Miller Park taking in a Brewers game or catching a Packers or Badgers game – he can also tell you if it is going to rain tomorrow. Jason brings diverse experience in accounting and finance to the team at N4N. He has worked in public accounting, for profit, and nonprofit organizations across a wide range of sectors in positions from staff accountant to CFO. His specialties include financial analysis, cash forecasting, and fund management. Jason has a BBA in Accounting from Fitchburg State College in Massachusetts. Jason coaches scholastic chess in his free time, and is himself ranked among the top 100 players in Wisconsin. Katie manages internal financial operations and helps create standards and efficiencies for processes. Her education and experience provide a background in many areas of operations and accounting to help N4N and their clients achieve their goals. She became involved with nonprofits in 2011 and has been an avid supporter of many local organizations since. Katie is originally from Michigan and moved to Madison in 2005. She enjoys spending time with family, playing volleyball, and reading. 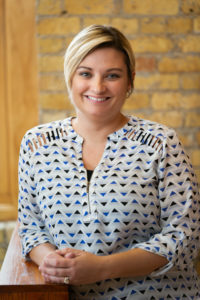 Kelly performs day-to-day accounting, monthly close processes, and financial statement review for over a dozen entities. 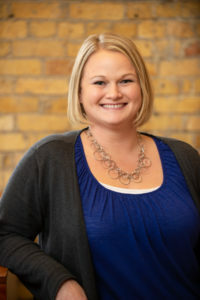 Kelly has a BBA in Business from UW Whitewater and background and experience in public and nonprofit accounting. Kelly specializes in financial statement audits and general nonprofit accounting services. She enjoys eating sushi, boating and swimming, and dreams of someday visiting Tahiti. 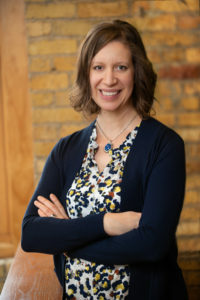 Leah started her career in nonprofit accounting in 2001 working for a large, member-based association.Through the years she simultaneously maintained the books of multiple nonprofit subsidiaries and partners. She served as secretary to the Southwest Chapter of the Wisconsin Association of Accountants when she was an Accredited Business Accountant. Leah finds the necessary level of detail in revenue and expense recognition for nonprofits to be highly satisfying. When the weather is nice she likes cruising country roads on her motorcycle or working on her Vintage Airstream. 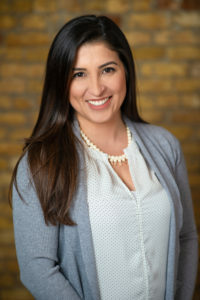 Margarita aligns her passion for community involvement with her professional accounting experience to assist N4N’s clients in moving their missions forward. Margarita holds accounting degrees from the University of Cartagena in Colombia and Herzing University in Madison. She has exercised her attention to detail in the banking and insurance sectors and is experienced in bookkeeping for small businesses. When not assisting N4N’s clients (in both English and Spanish), Margarita enjoys spending time with her husband and daughter, watching movies, hanging out with friends, and dancing. Steve joins N4N after 15 years of nonprofit experience as an accounting manager and auditor. His expertise lies in financial reporting, audit preparation, and Form 990. He has a BBA from Notre Dame and a Masters of Professional Accountancy from UW Whitewater. In his free time he enjoys hitting the links, watching any and all sports, and traveling to the lake and beach with his family. Tyler assists in the operations of N4N. His background as a scientific research technician and project manager, and nonprofit operations manager has guided his passion for helping others accomplish their mission-based work.Tyler has a BS in Conservation and Restoration Ecology from Utah State University. He and his wife (a Cross Plains native) met in Utah, and then spent 4 years living and working at a remote field station in Arctic Sweden before coming to the Madison area in 2013. Tyler loves to spend time on the Yahara lakes, especially if it’s on a sailboat or ice skates.